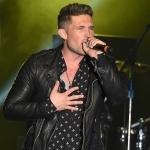 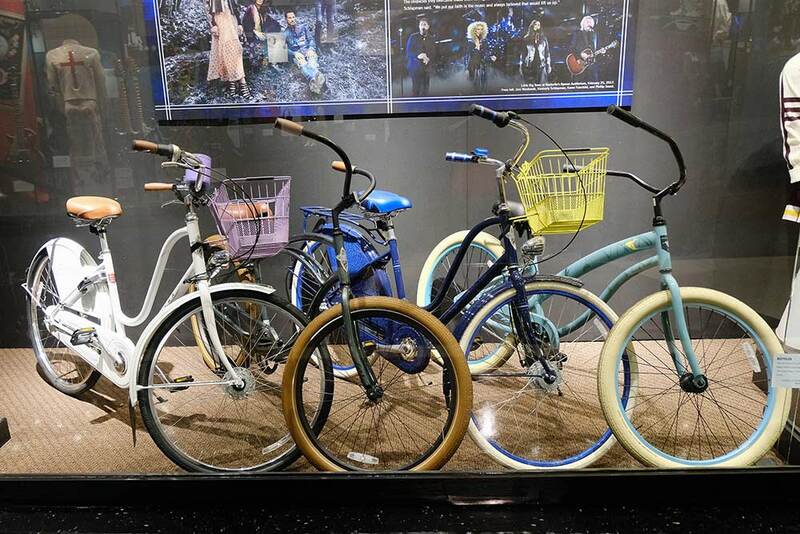 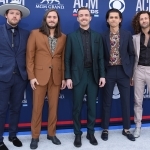 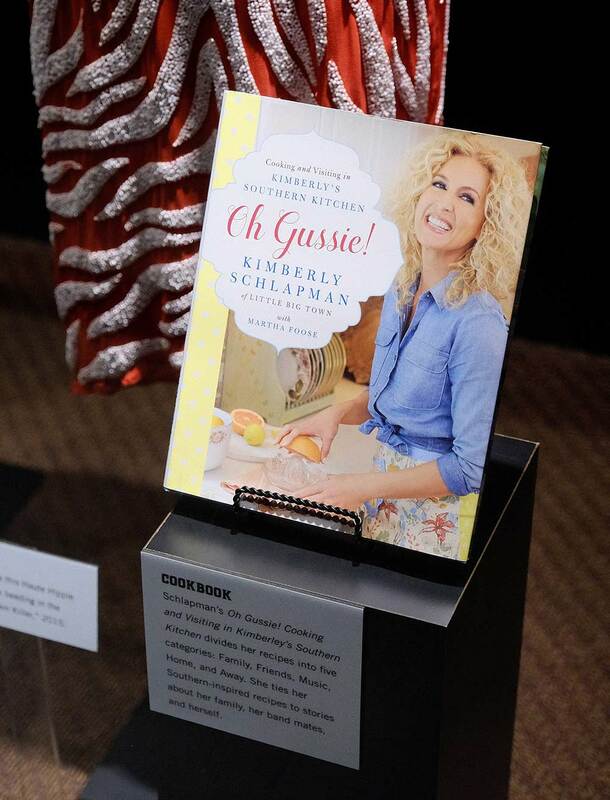 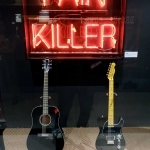 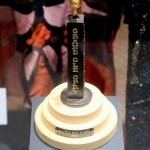 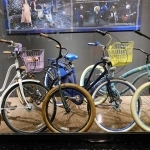 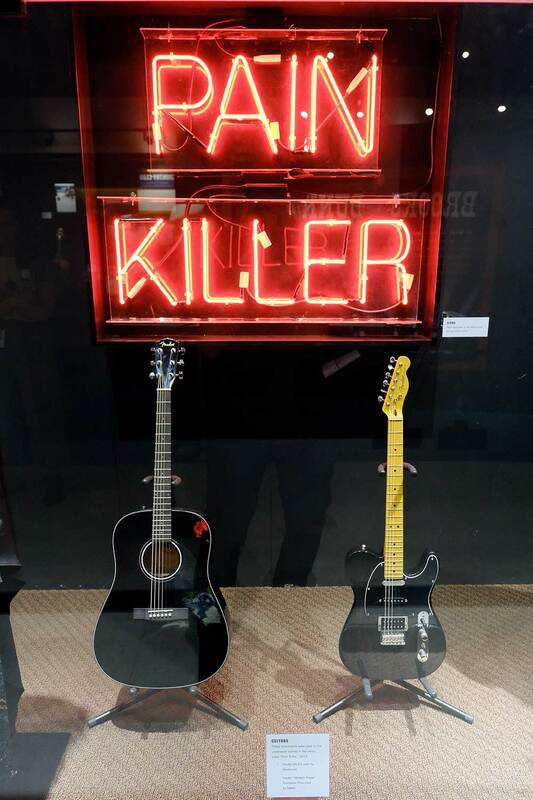 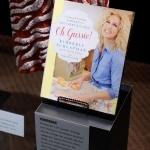 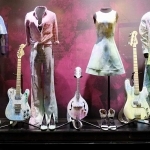 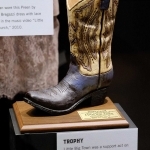 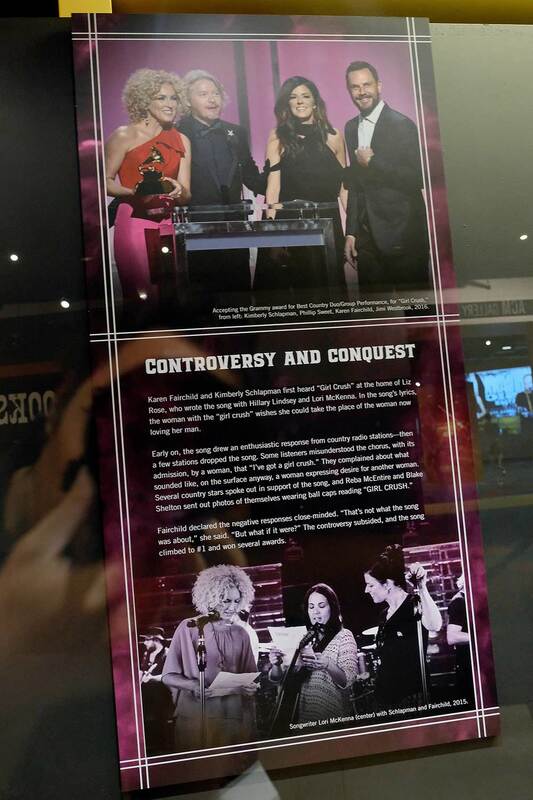 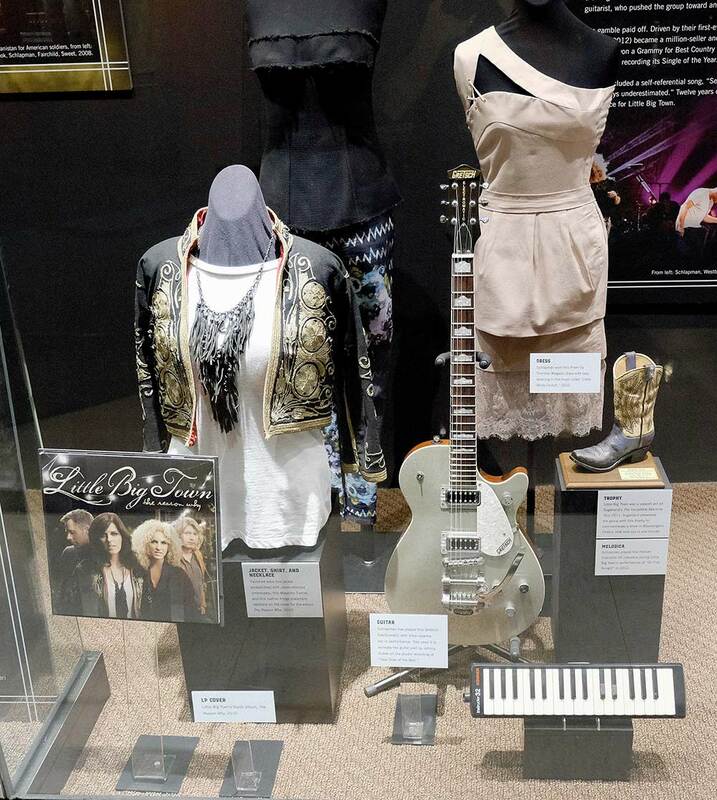 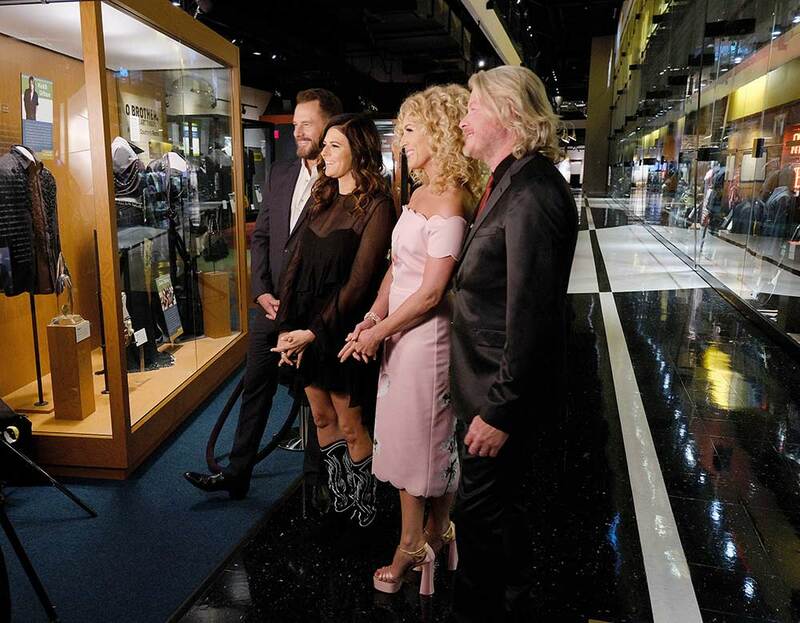 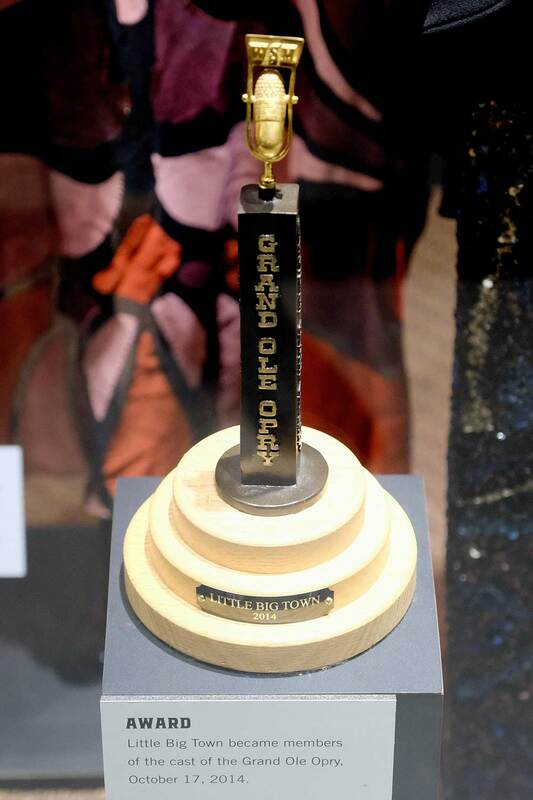 Little Big Town’s Karen Fairchild, Kimberly Schlapman, Phillip Sweet and Jimi Westbrook got a sneak peek of their new exhibit at the Country Music Hall of Fame & Museum on June 26. 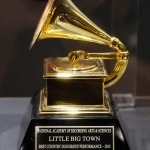 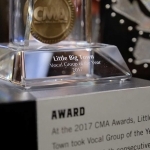 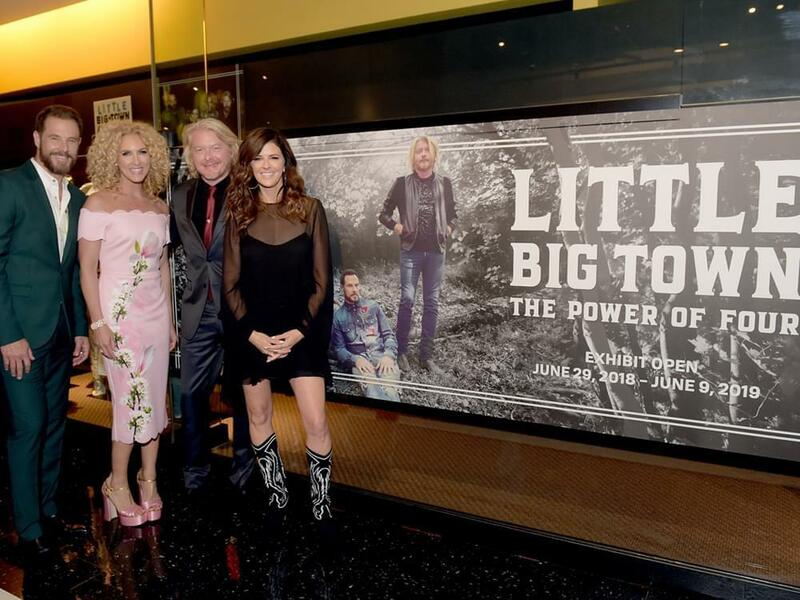 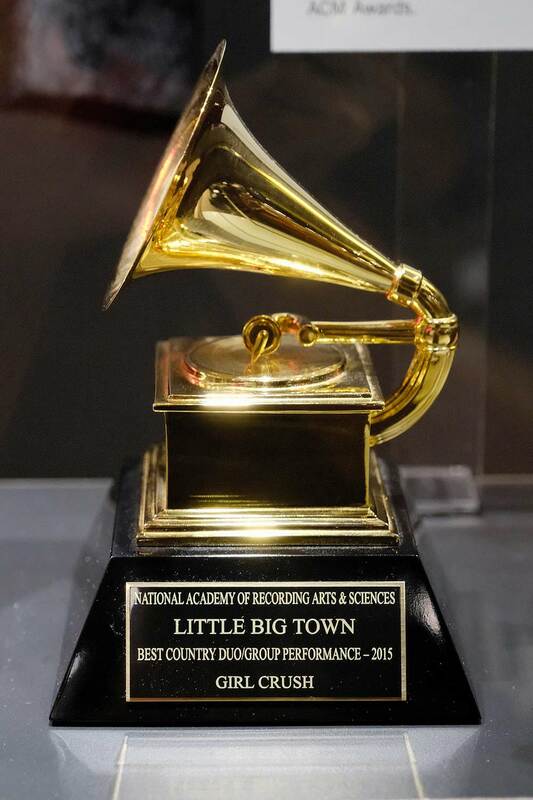 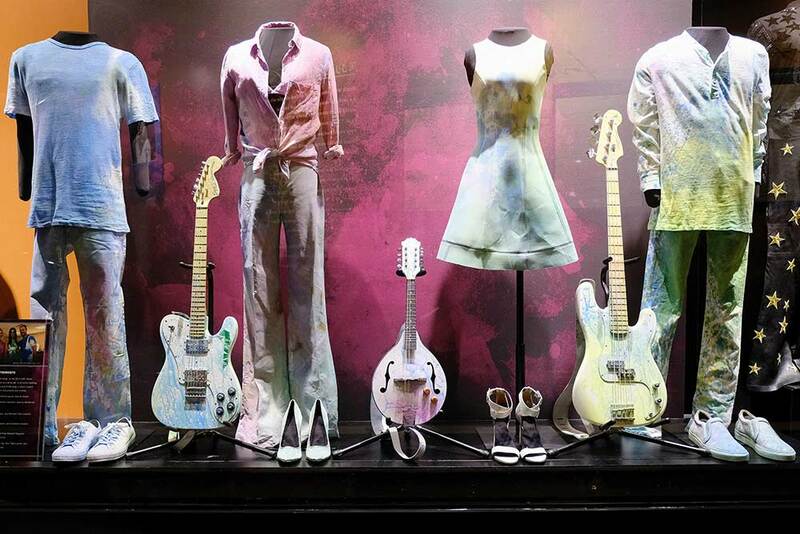 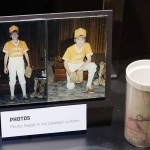 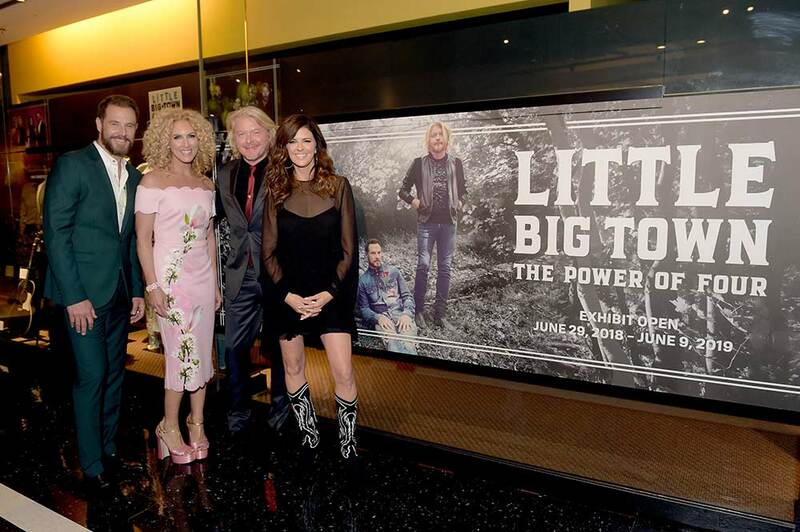 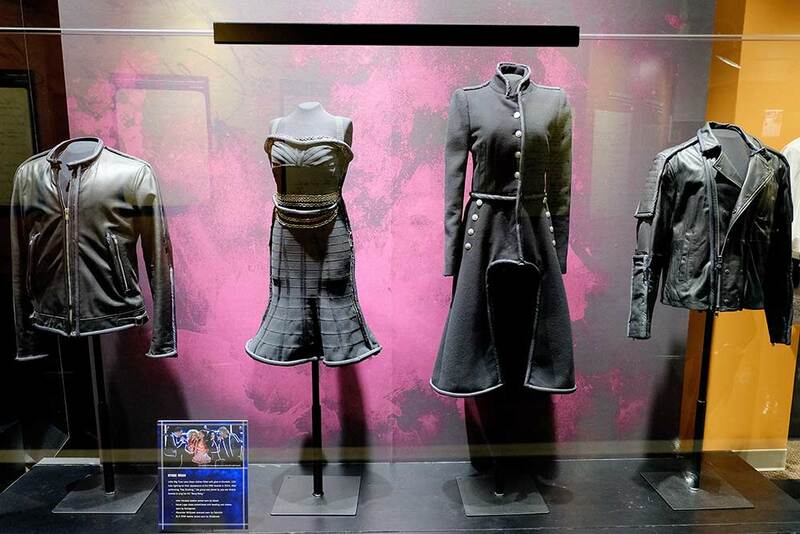 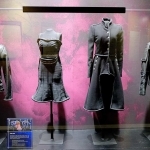 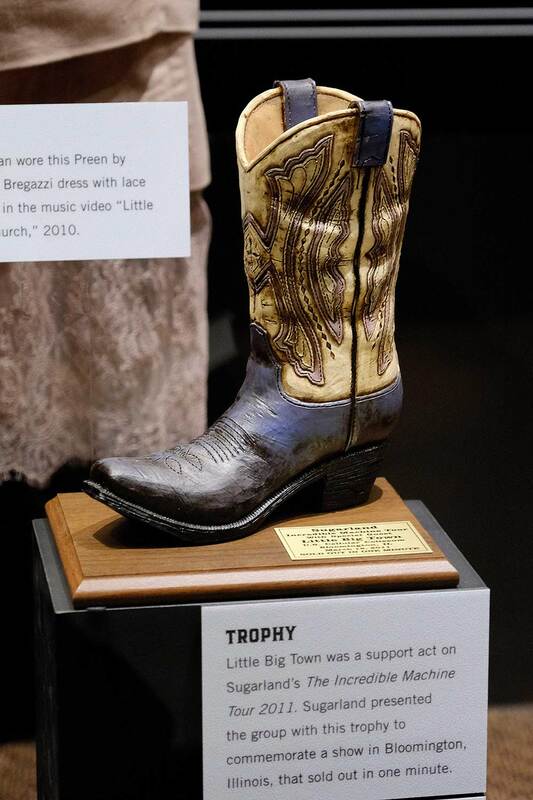 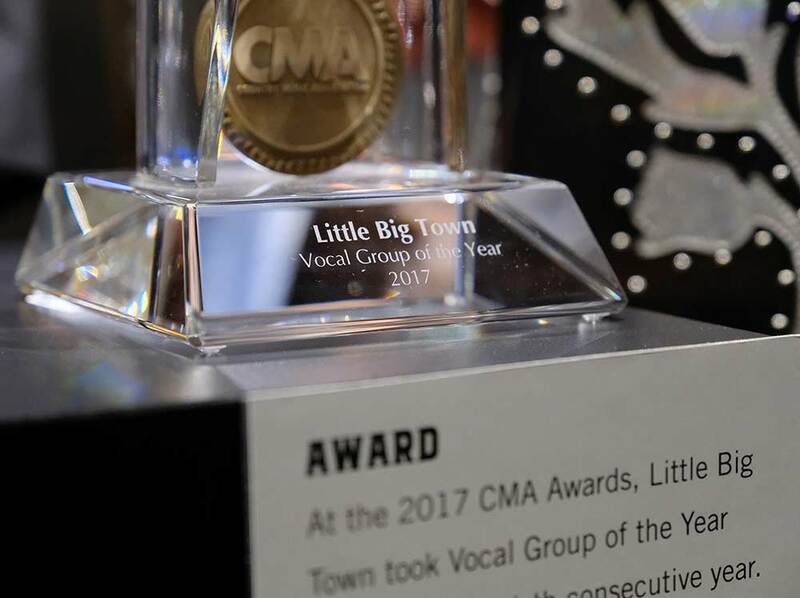 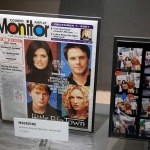 Opening on June 29, Little Big Town: The Power of Four features unique items that illuminate the personalities of the four group members. 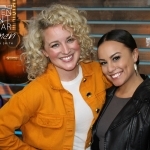 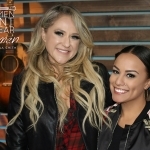 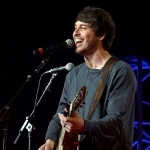 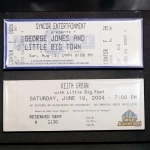 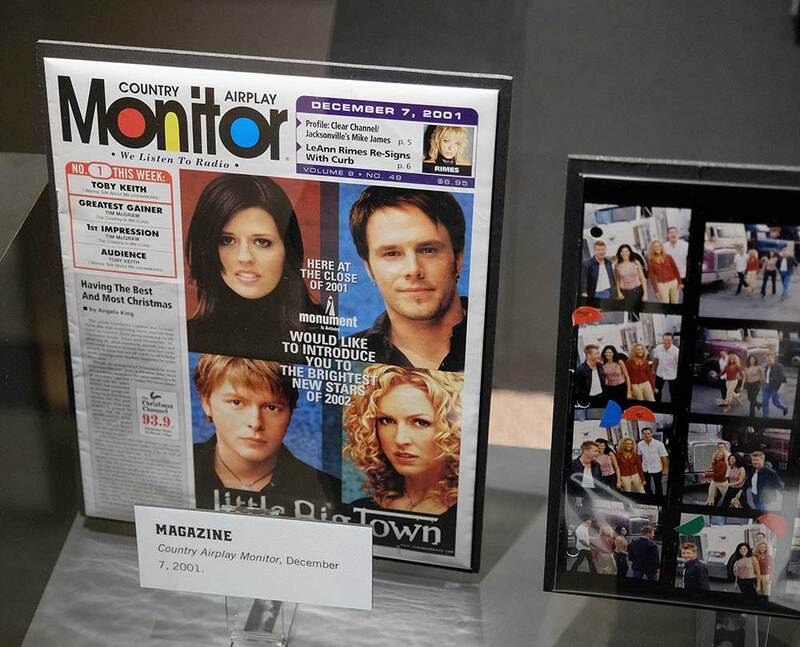 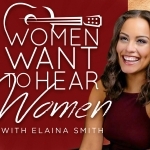 The exhibit also focuses on the narrative that brought the four members together to form contemporary country music’s first two-woman, two-man vocal group. 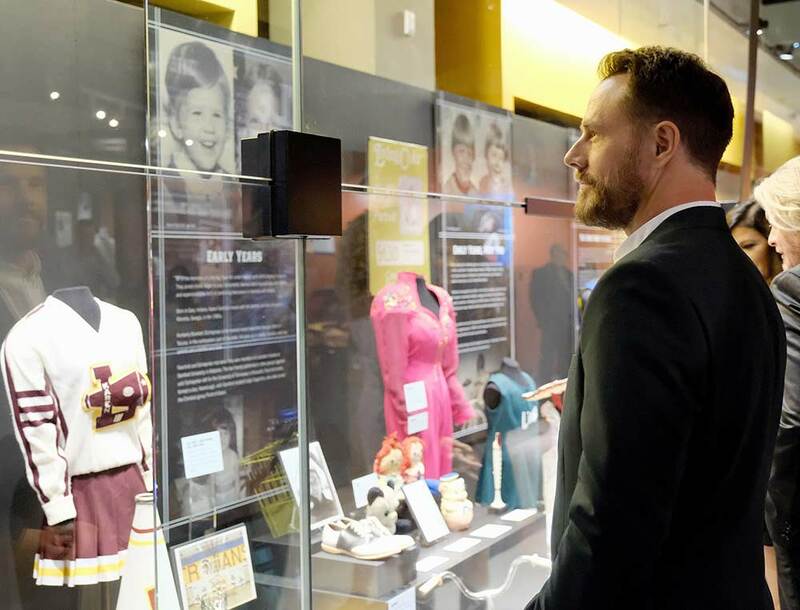 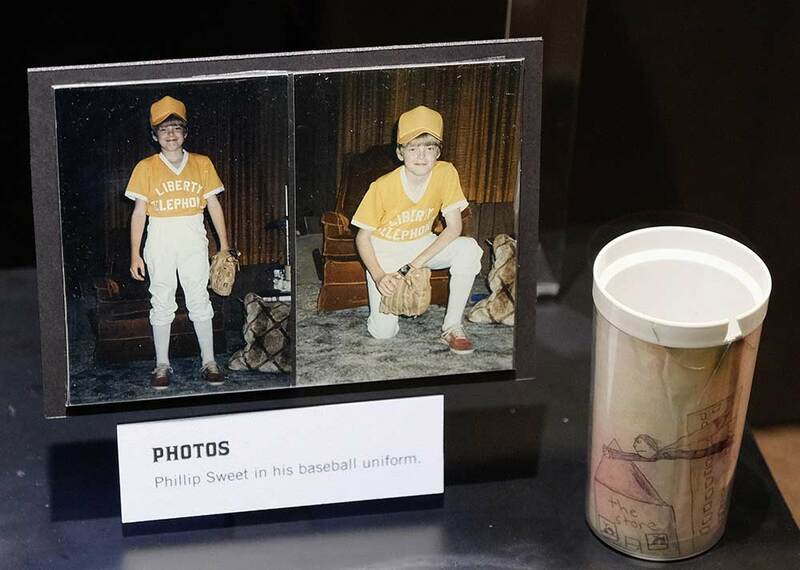 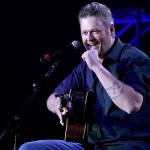 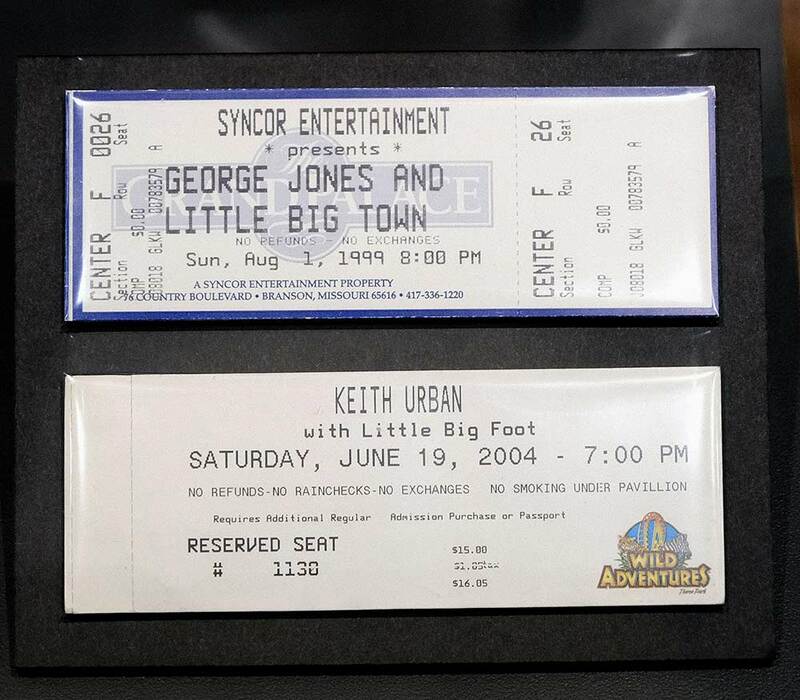 Check out the photo gallery below, courtesy of Jason Kempin/Getty Images for Country Music Hall of Fame & Museum.